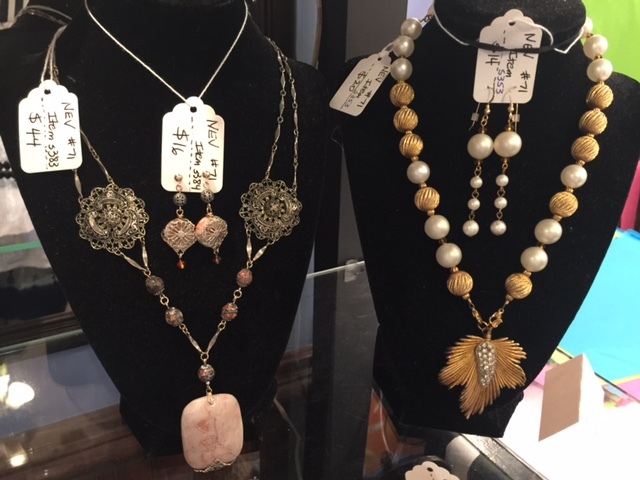 In 2007, twin sisters Kim Davis of DeSoto, IL, and Shelley Helton of Springfield rechanneled their creative energies from fabric and fibers into Never Enough Jewelry, handcrafting one-of-a-kind pieces using unique materials and innovative designs. 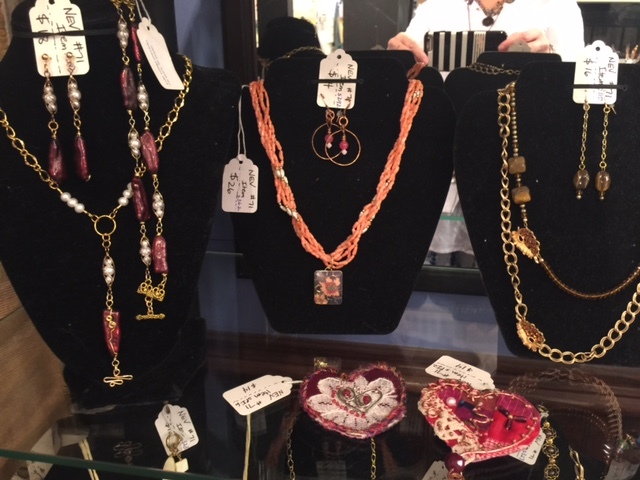 Their love of vintage jewelry, however, soon led them to establish Never Enough Vintage, which repurposes vintage pins, earrings, buttons and other materials into eco-friendly pieces that are updated and fun. 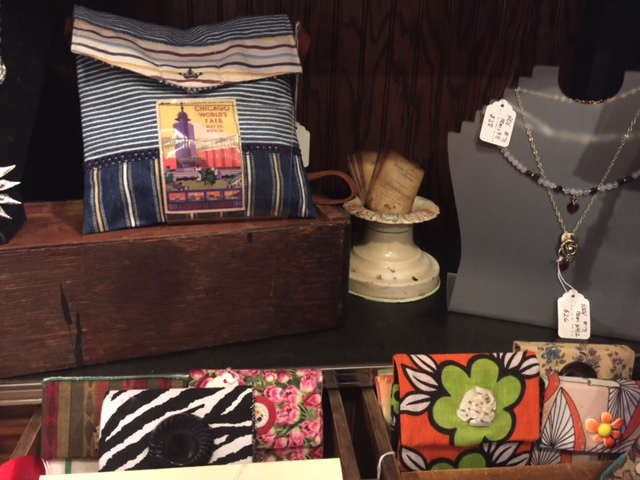 Vintage and repurposed fabrics round out the grouping with snappy purses, refillable mini-notepads and other sundries. 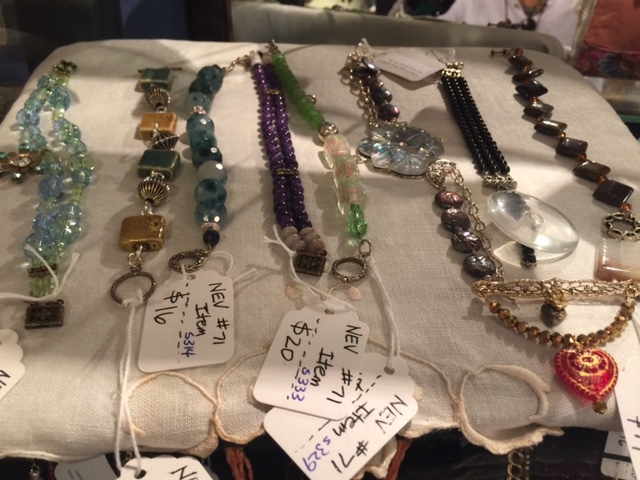 Never Enough Vintage challenges the sisters “to envision well-loved pieces as new and interesting designs that, nonetheless, feel like they were made especially for the persons who fall in love with the recreations,” Shelley says. 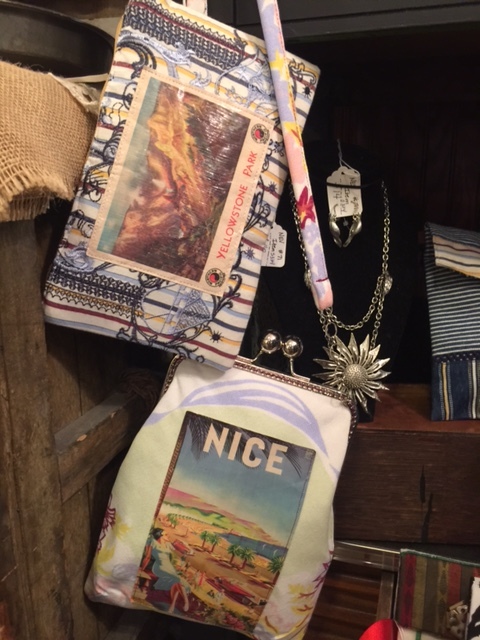 Kim and Shelley relish preserving vintage–whether old jewelry, fabric or other materials–for new generations to enjoy and cherish. Never Enough Vintage also retails at The Great Outdoors Company in the Worldwide Shooting Complex in Sparta, IL.